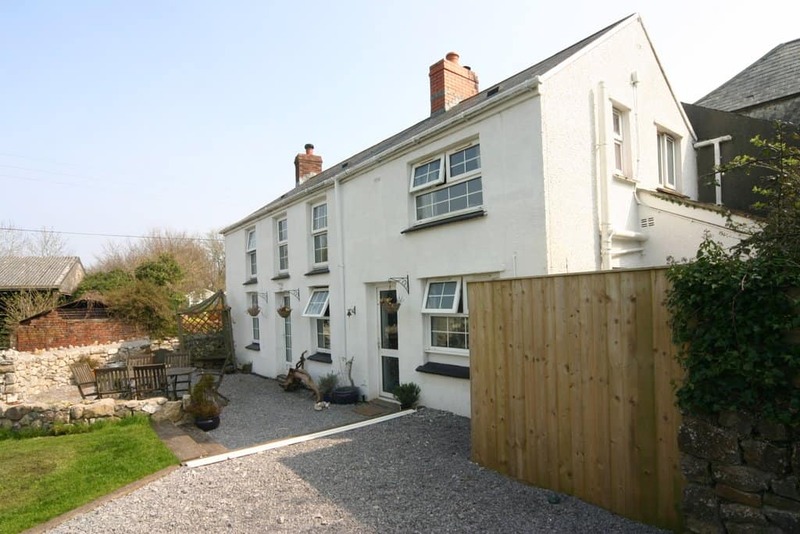 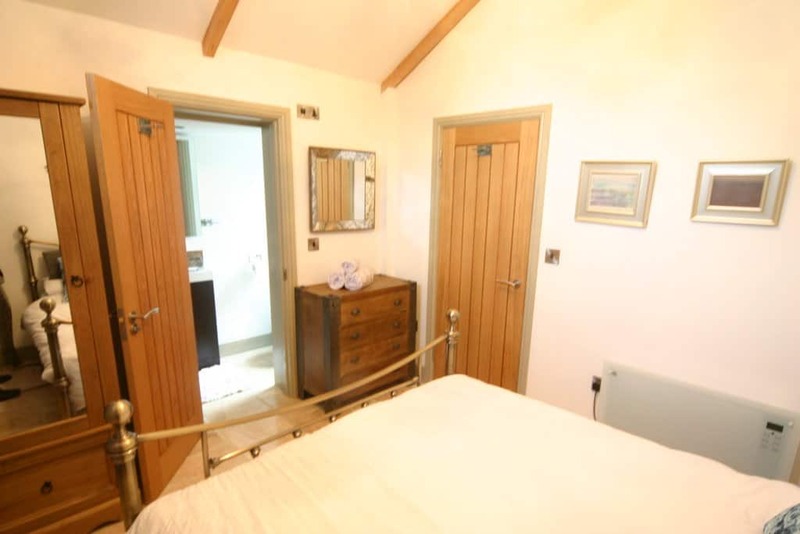 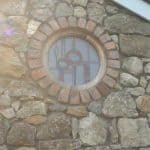 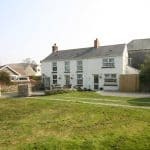 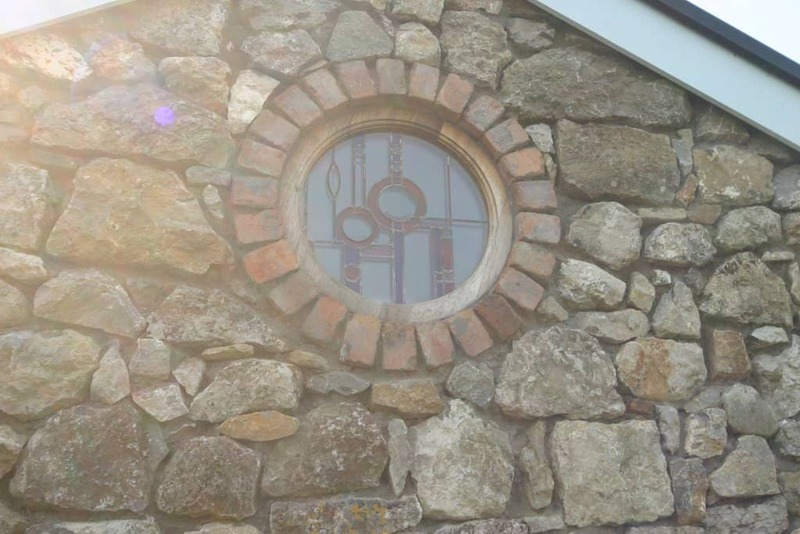 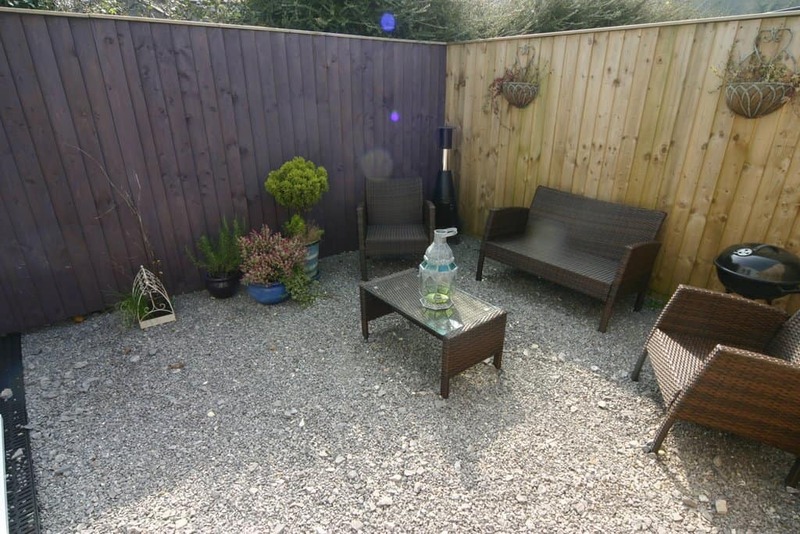 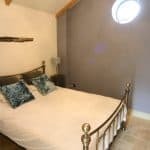 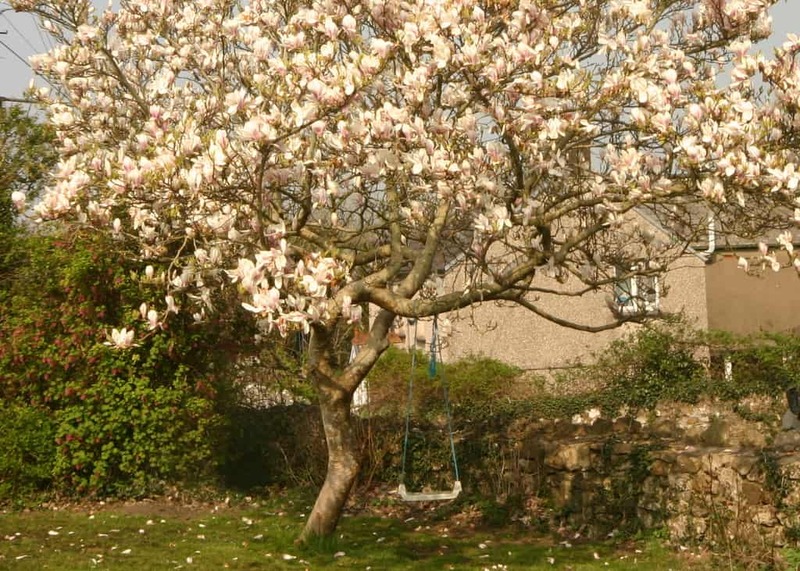 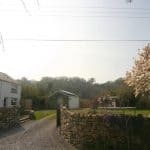 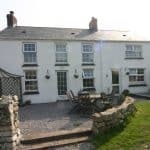 Seaview Cottage is a three bedroom stone built cottage situated in the beautiful North Gower village of Llanrhidian and located at the end of a secluded lane, nestled amongst the magnificent views of fields, hill forts, woodlands and the salt marshes of the Burry Inlet and Loughor Estuary. 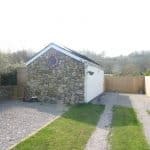 The village of Llanrhidian has a highly regarded primary school, convenience store, petrol station and local pubs/restaurants some a few minutes walk away. 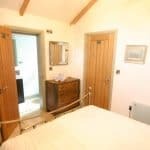 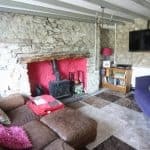 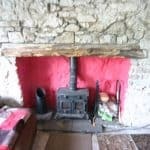 Seaview cottage is a traditional property with appealing inglenook fire place with wood burner. 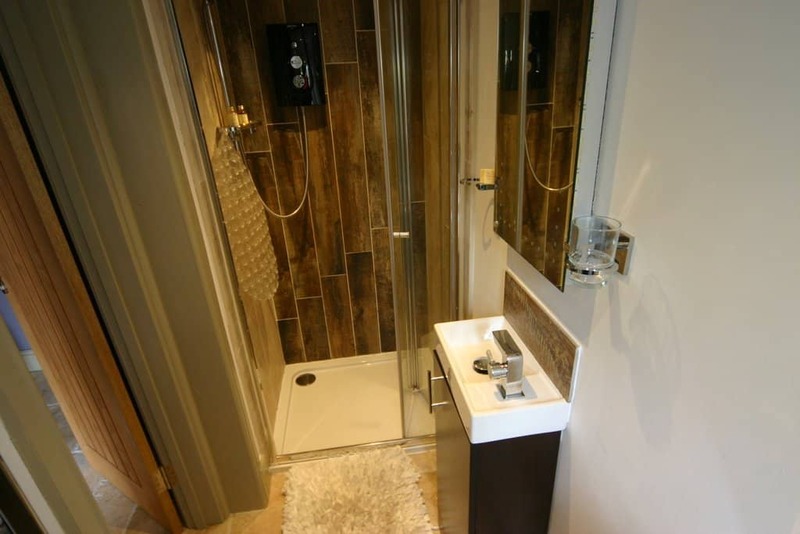 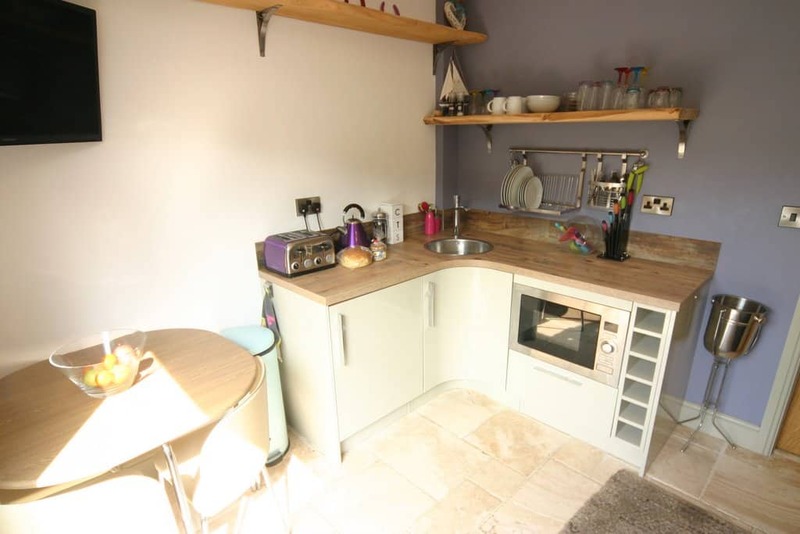 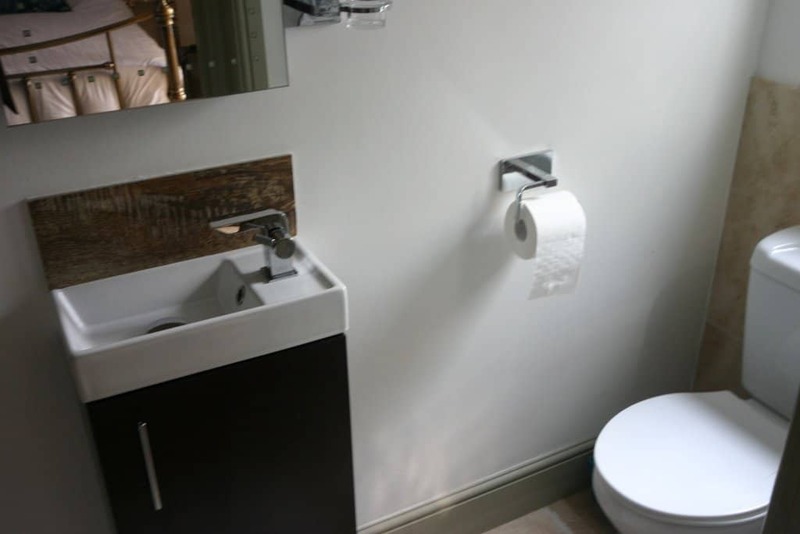 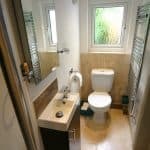 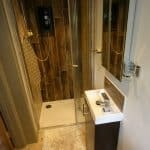 The property consists of a large living space on the ground floor with a modern kitchen with utility room and WC. 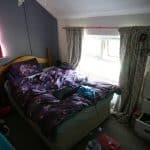 On the first floor you have three good sized bedrooms and and a family bathroom. 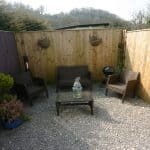 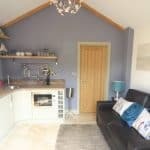 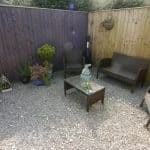 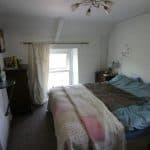 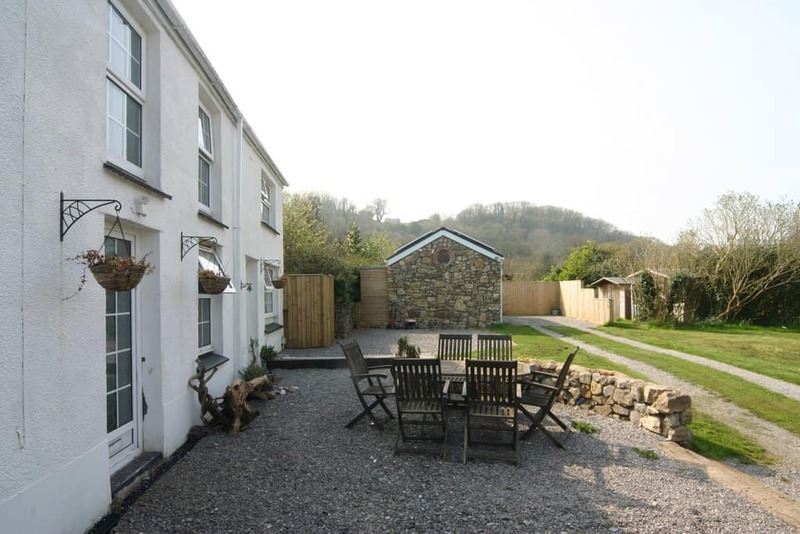 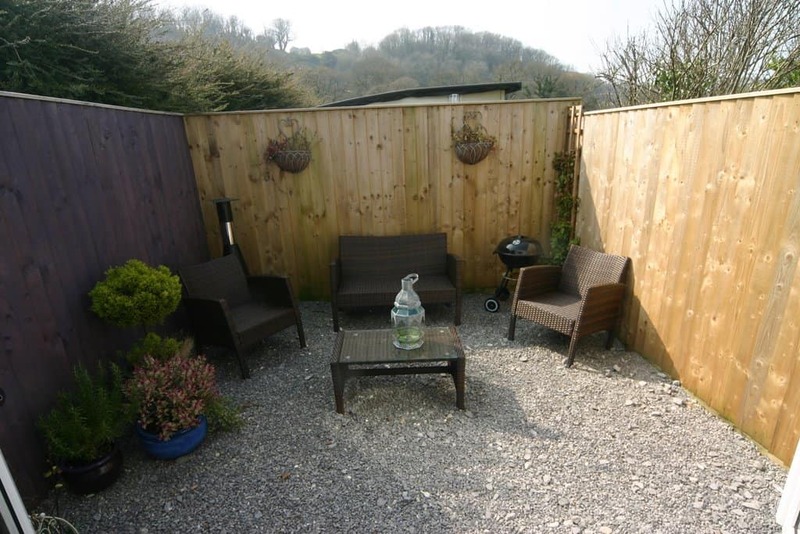 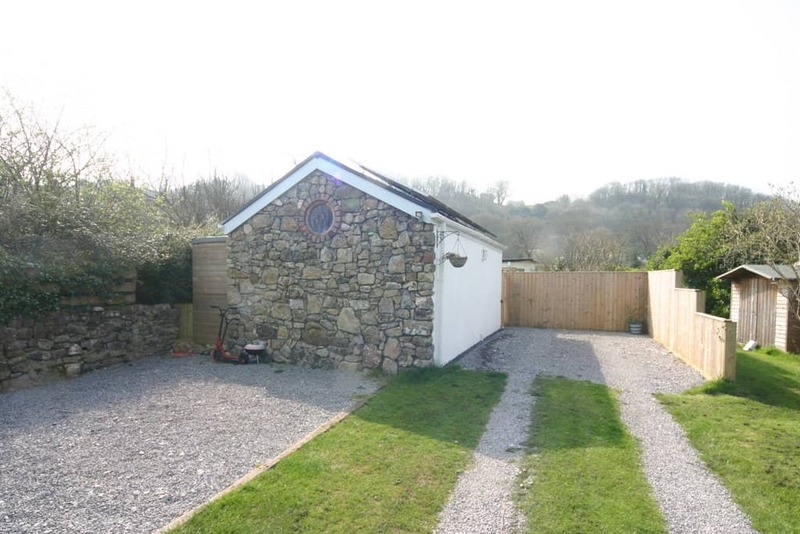 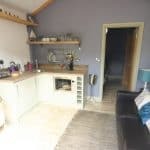 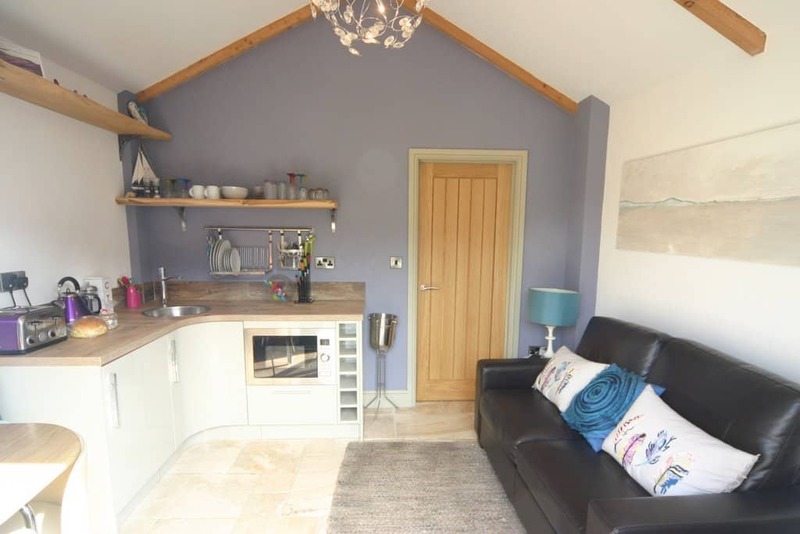 The garage has been converted into a high quality holiday cottage named "The Cwtch House" with its own patio area a bedroom with en suite and a seperate living/kitchen area. 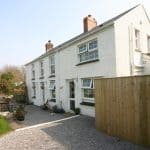 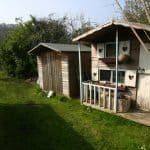 "The Cwtch House" has generated a great income for the current owners and could continue to do so should the new owners wish. 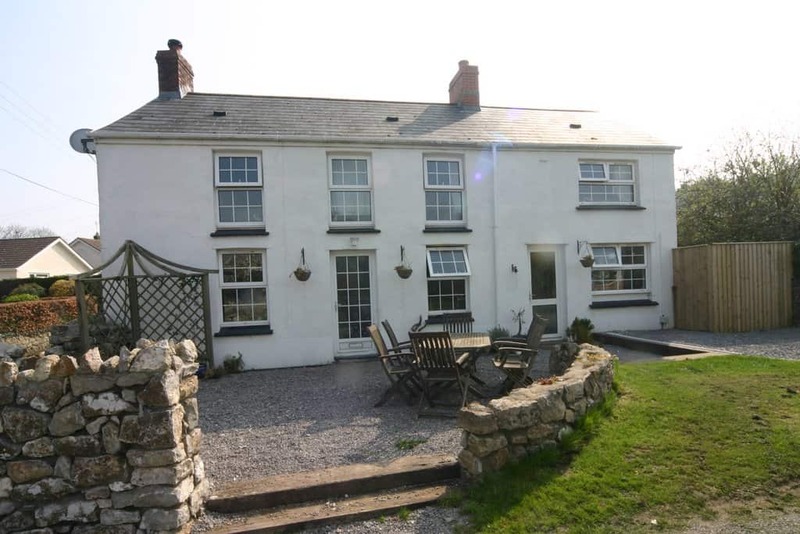 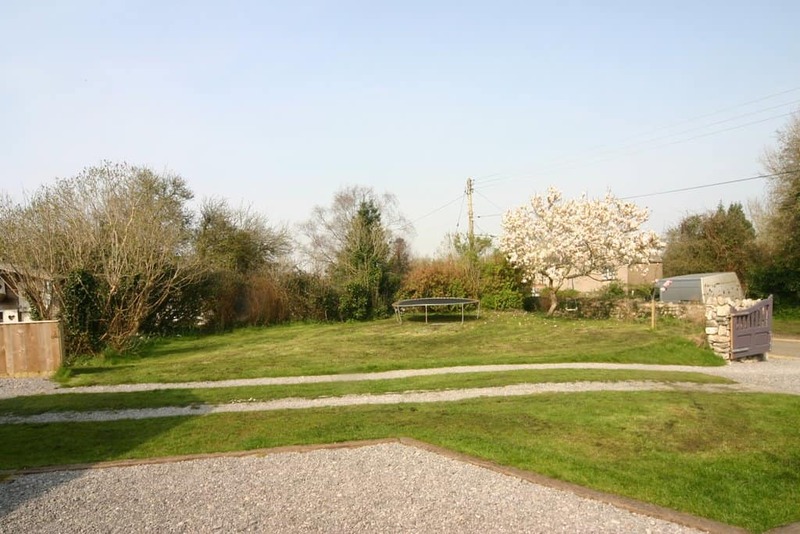 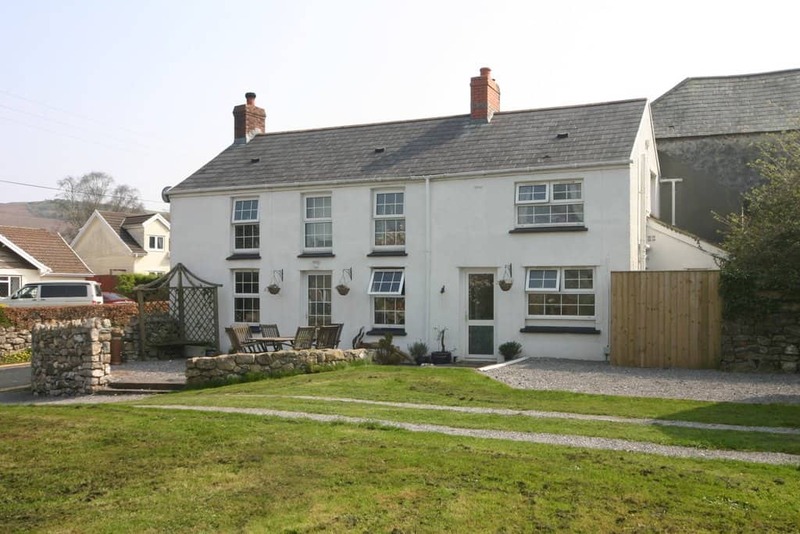 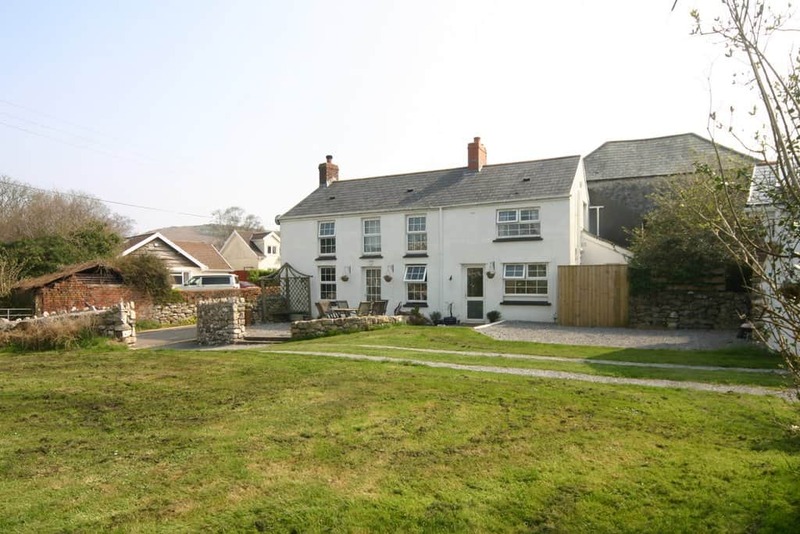 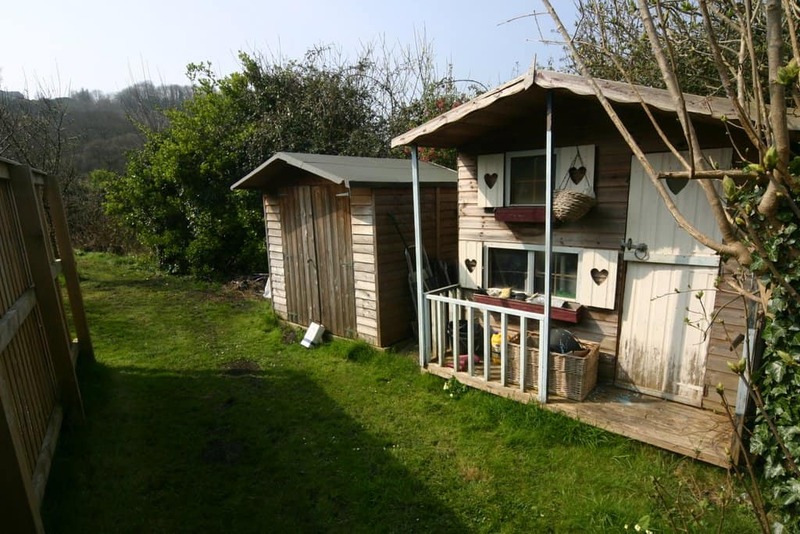 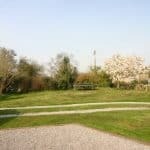 Externally the property has a large flat garden with beautiful country views all round. 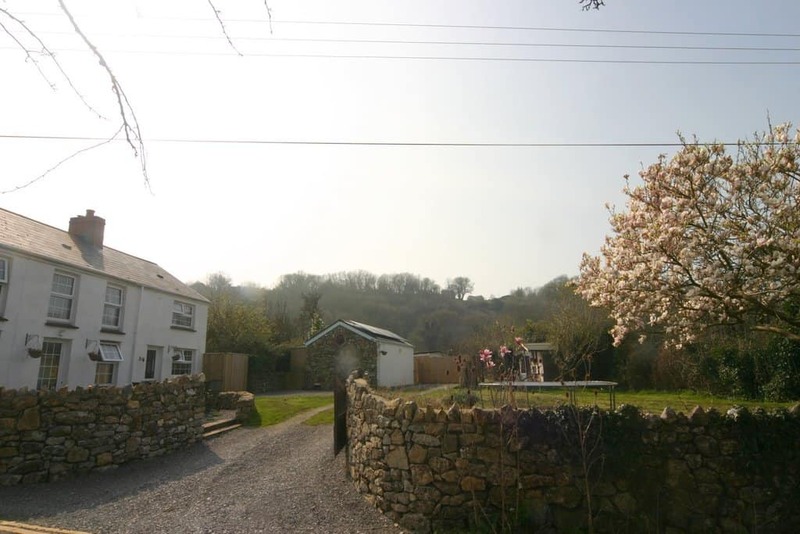 The property also befefits from a 3KW solar panel system (Photovoltaic - PV) with a feed in tariff paid to the owner. 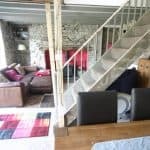 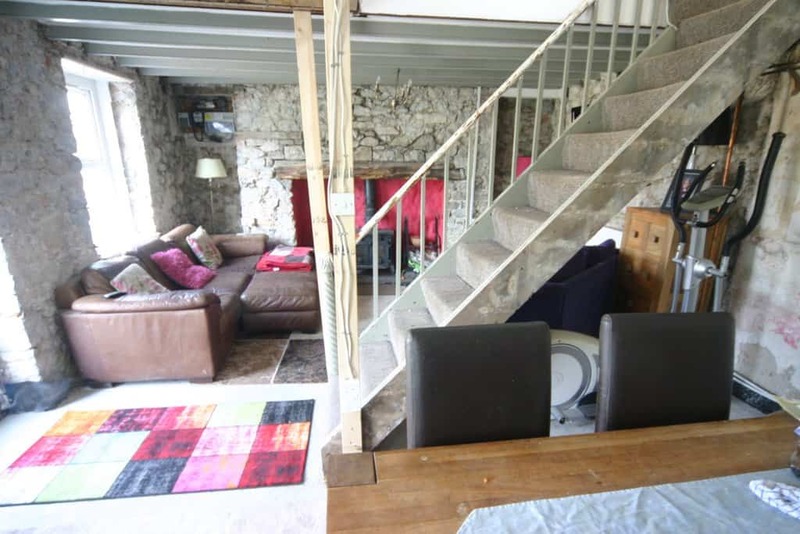 Seaview Cottage has a large lounge with partially stripped back walls exposing the the interior stone work with a stairway separating the dining area from the main living space. 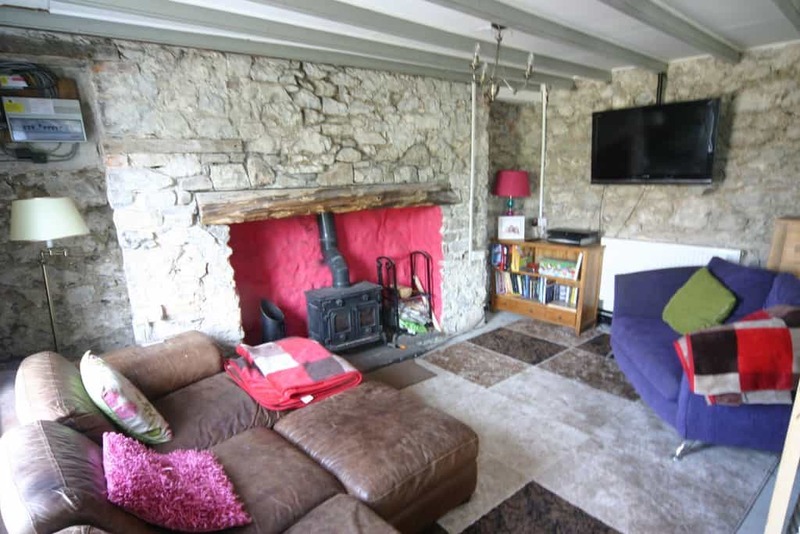 This spacious area has an inglenook fireplace with large wood burner capable of heating the living room and much of the upstairs. 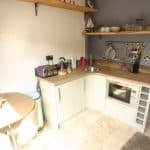 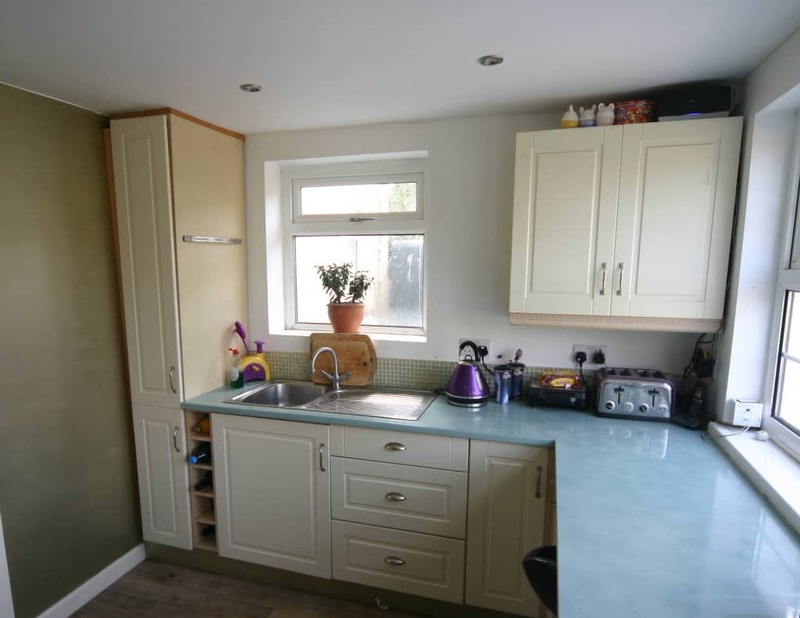 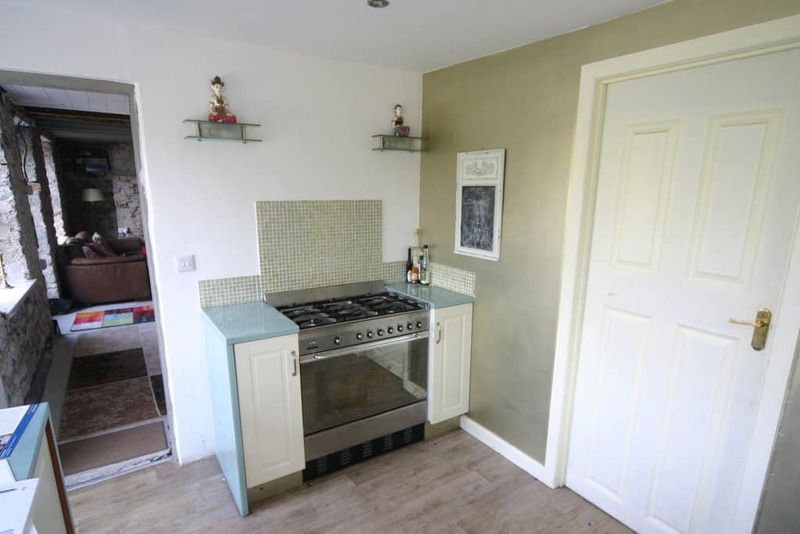 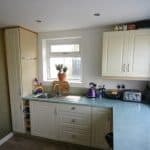 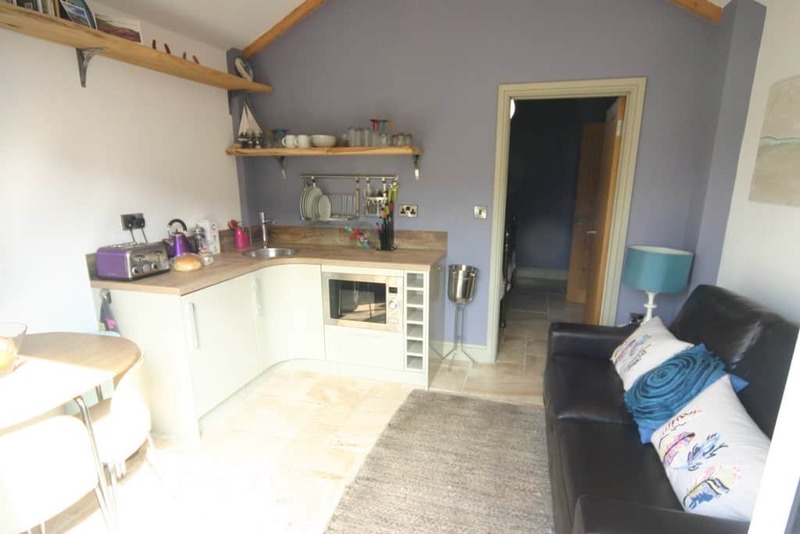 The kitchen has been recently modernised but is in keeping with the cottage style with a gas range cooker. 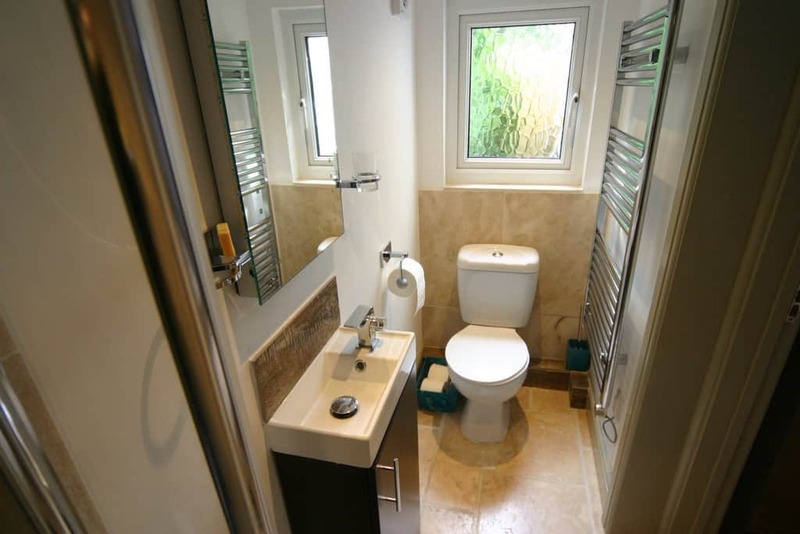 Off the kitchen is a utility room and then through to a downstairs WC which has space to house a shower. 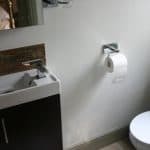 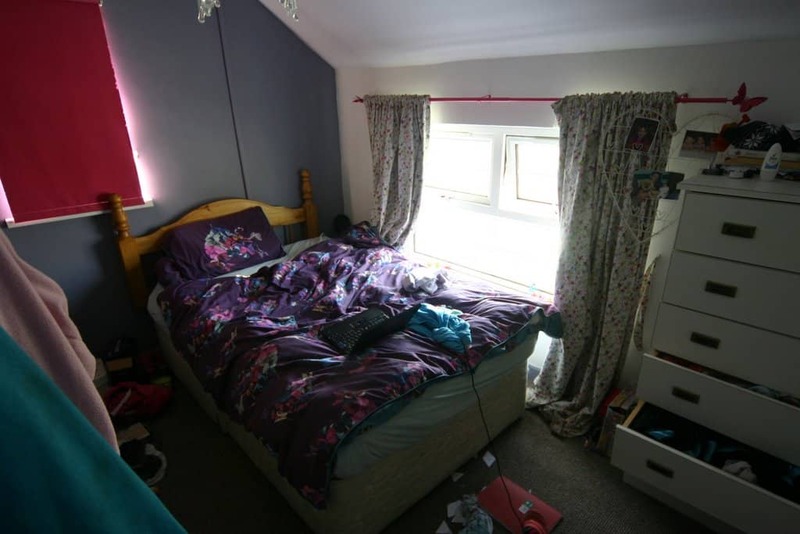 The upper floor has three spacious bedrooms and a family bathroom. 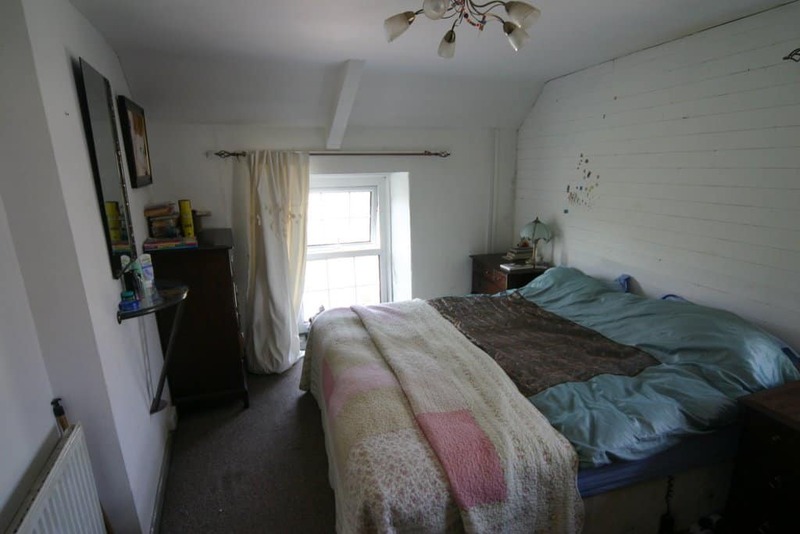 The Master bedroom has double aspect windows. 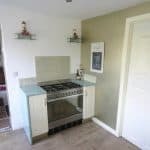 The Cwtch House is entered through double french doors into a beautifully designed living/kitchen area with stylish kitchen units having an integrated Microwave/Oven. 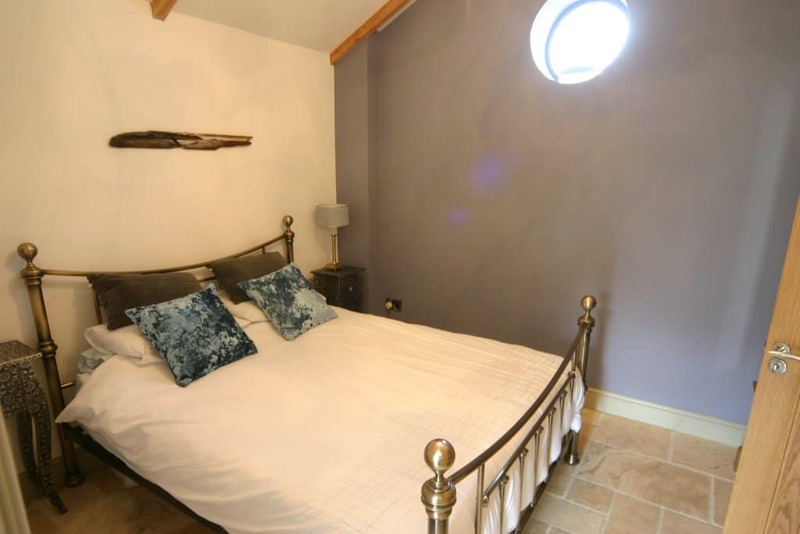 There is a charming vaulted ceiling that follows through to the bedroom which has a beautiful round stained glass window and leads to a modern en-suite shower room. 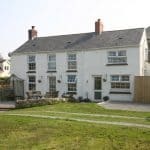 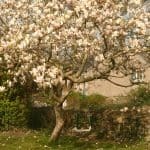 The garden has some mature shrubs and trees which are stunning in bloom with classic Gower stone built garden walls and the stone facade to The Cwtch house really giving a contrast to the rendered cottage. 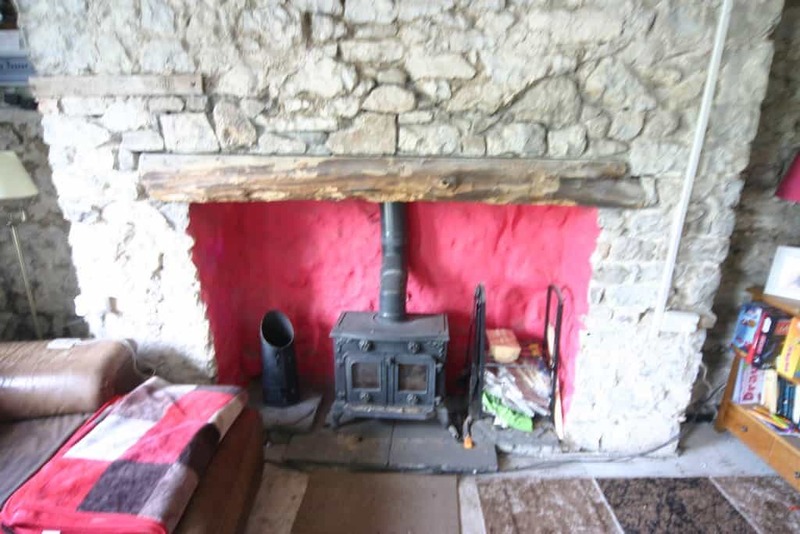 The Cottage requires some modernisation, hence the reduced asking price.